Rumor: BMW to Race in MotoGP? Home / Rumors / Rumor: BMW to Race in MotoGP? BMW have been gaining a reputation for fierce two-wheeled speed around the racetrack. While BMW have long built sport bikes, namely in their inline 4-cylinder “K” bike class, the S1000RR superbike is truly the first effort the brand has mounted to take the fight directly to the Japanese and Italians. After joining World Superbike (WSBK) competition in 2009, BMW have seen limited podium success – their first trip to the podium came with Troy Corser at the helm at Monza in 2010. Leon Haslam again graced the third step at Monza this year, Monza being an Italian track that favors engine power over mechanical grip and handling thanks to its long straights. While BMW have done a great job in WSBK, they are yet to win a race. I fully expect that before any decision about competing in MotoGP is made, BMW would like to see several race wins in WSBK. Rumors are nonetheless circulating, however, stating that BMW may aim to switch to MotoGP for different reasons that initially thought. Apparently, after several marketing studies were conducted the results showed that the marketing potential from WSBK and MotoGP was approximately equal. So clearly BMW would not eye the switch for marketing reasons. A reason to stay in WSBK would be the close correlation between the race bike and it’s civilian brother, the S1000RR. When buyers can see similarity between their own bike and the racing version, brand loyalty grows (given that the bike is successful, mind you). The same principle applies to automotive racing, hence BMW’s involvement in ALMS with the production car based M3 racer. BMW has won two ALMS championships back to back, and it has contributed to M3 sales at the dealerships. So why, then, would BMW eye a switch to MotoGP? Rumor has it that the Motorrad department is not so keen on updating the S1000RR every year, or every 2 years as is necessary to stay competitive with the rest of the field in WSBK, since the race bike must be based on the serial production version. Moving on to MotoGP would allow BMW to race and continually develop a prototype, thus eliminating the need for frequent and expensive re-tooling of the S1000RR production line. Since the S1000RR is a brilliant bike which has dominated bike reviews and comparisons since its release, it could no doubt float on its good reputation for several years – and believe us – it’s performance potential is well beyond the scope of most street riders. Is there any credibility to this rumor? It does ring clear that BMW have contemplated entry to MotoGP, and their current sponsorship of the series as the “Official Car of MotoGP” while providing M pace cars is evidence that they have their eye on the series. 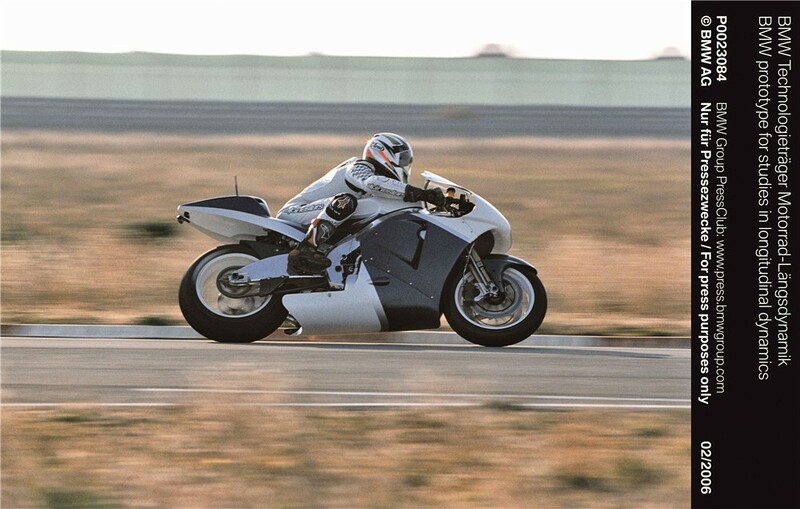 BMW have also built prototype 990 cc MotoGP racers, according to rumor, but they were too heavy and just not up to speed. Frequent rule changes have also frayed BMW’s interest in the series, also future stability in the rules may rekindle interest. MotoGP is the “Formula 1 of two wheels” – it’s truly the pinnacle of motorcycle racing technology. In our camp, we would first like to see BMW dominate in WSBK before they make any swtich – and for selfish reasons, we’d prefer that BMW stay in WSBK so that they continually improve the civilian version of the bike. 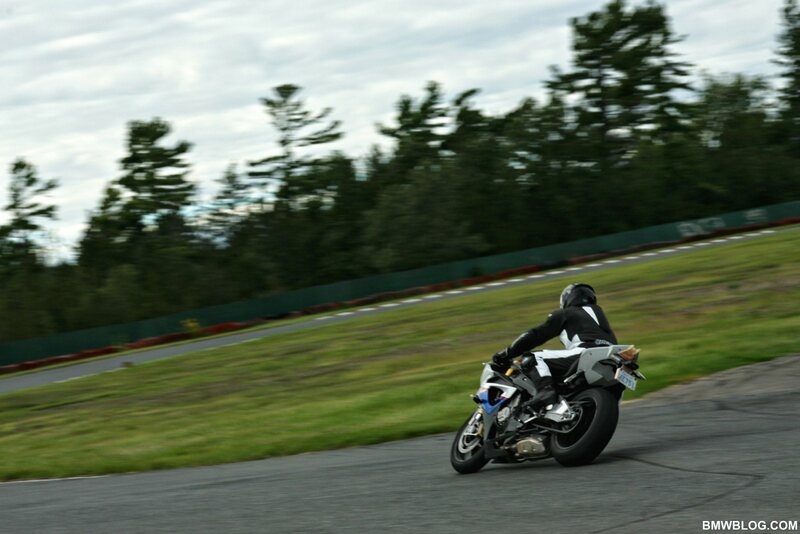 In the highly competitive field of superbikes, this is the only way to stay ahead of the pack. 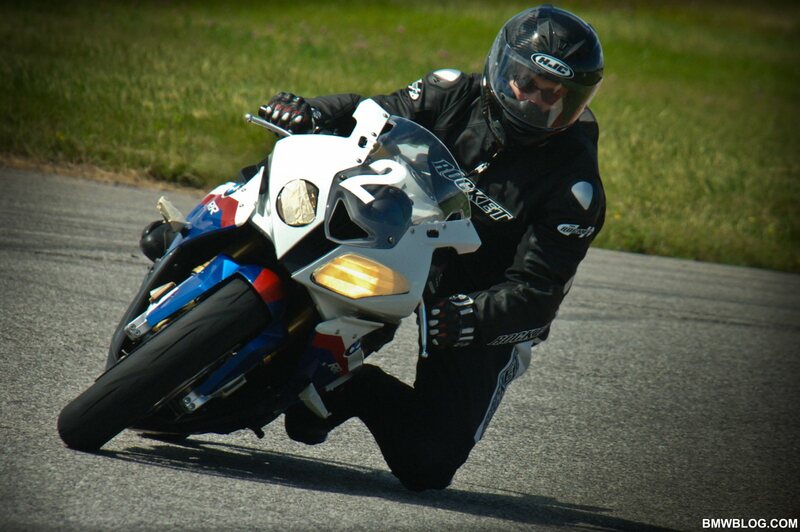 For BMWBLOG’s racetrack review of the venerable S1000RR, click here! Next post BMWBLOG wishes you a Happy New Year!